Spacious apartment was excellent for family vacation. Well equipped kitchen. Free parking on the premises. Near the supermarket. Nice view of the Port. Extremely friendly and considering owner. Gave us a lot of tips about the island, beaches and restaurants. The view from the room is amazing. Christos is very helpful and friendly. Staff cordiale, pulizia impeccabile, posizione e vista dalla mia camera meravigliosa. Appartamenti accoglienti e di nuova costruzione. Christos e sua sorella persone gentili ed amichevoli. È stato un vero piacere soggiornare al Sivota Bay, consigliato. Εξαιρετική τοποθεσία, με θέα και άμεση πρόσβαση στα καταστήματα της παραλίας. Ησυχία, τέλειο μπαλκόνι! Zeer vriendelijke eigenaar, deed alles om het de gasten naar de zin te maken. Mooi uitzicht op de marina en voldoende taverna's op loopafstand. Le due settimane trascorse a Sivota sono volate grazie anche all'accoglienza ricevuta. La casa era molto pulita, piccolina ma fornita di tutto. Due volte la settimana viene cambiata la biancheria della casa e pulito l'appartamento. Assolutamente consigliato. 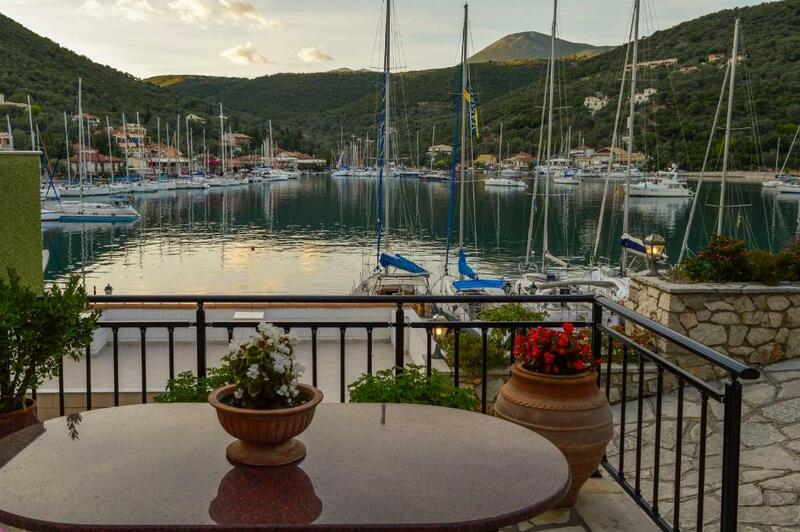 Lock in a great price for Sivota Bay – rated 9.4 by recent guests! 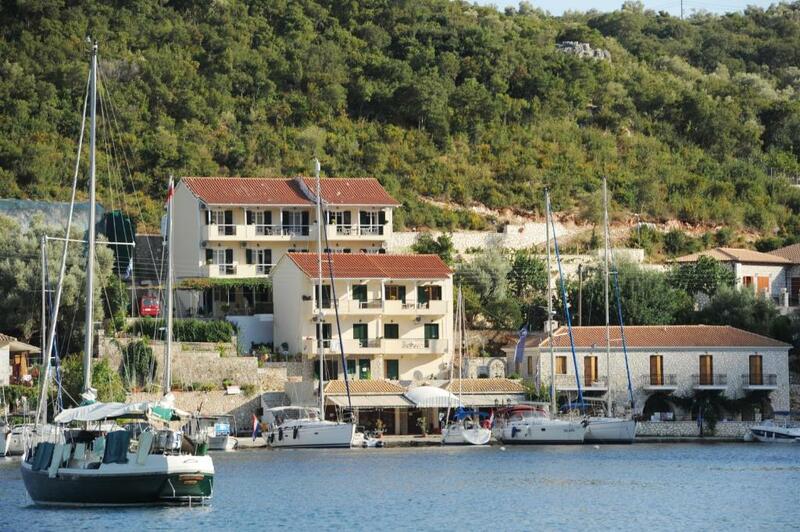 Located in lush surroundings, 250 feet from the sea, Sivota Bay is in Sivota Village of Lefkada Island. 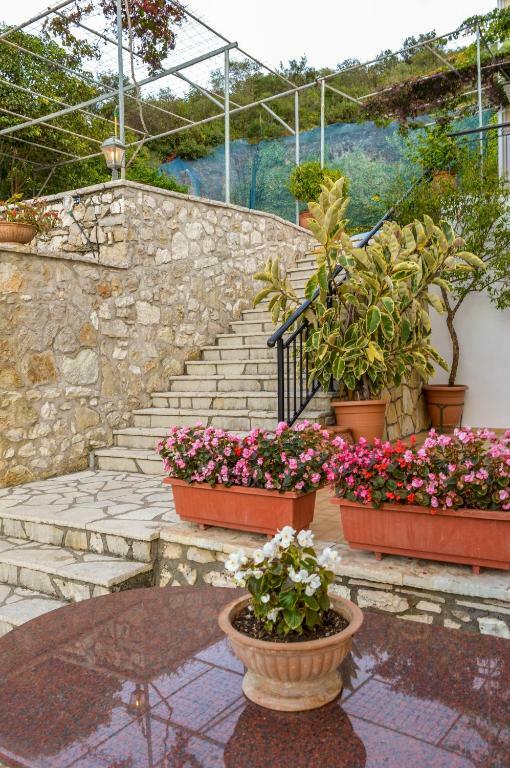 It features self-catered accommodations with a furnished balcony overlooking the Ionian Sea. Taverns serving fresh fish are within a 3-minute walk. 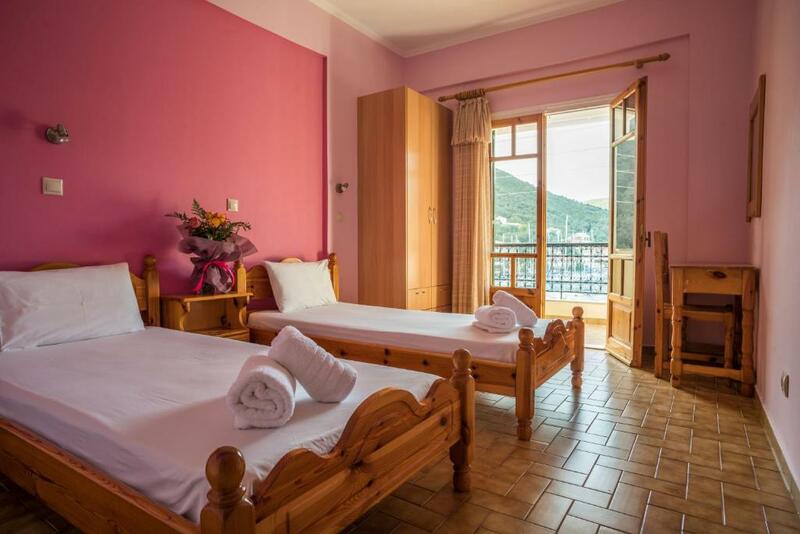 A kitchenette with cooking facilities and fridge is included in all the air-conditioned studios and apartments at the Sivota Bay. Each has a flat-screen TV. BBQ facilities are provided in the garden. Free WiFi access is possible in common areas of the property. Guests will find a mini market right in front of the Sivota Bay. Giali Beach is at a distance of 2,650 feet. Afteli Beach is 4.3 mi away. Free private parking is offered at the property. 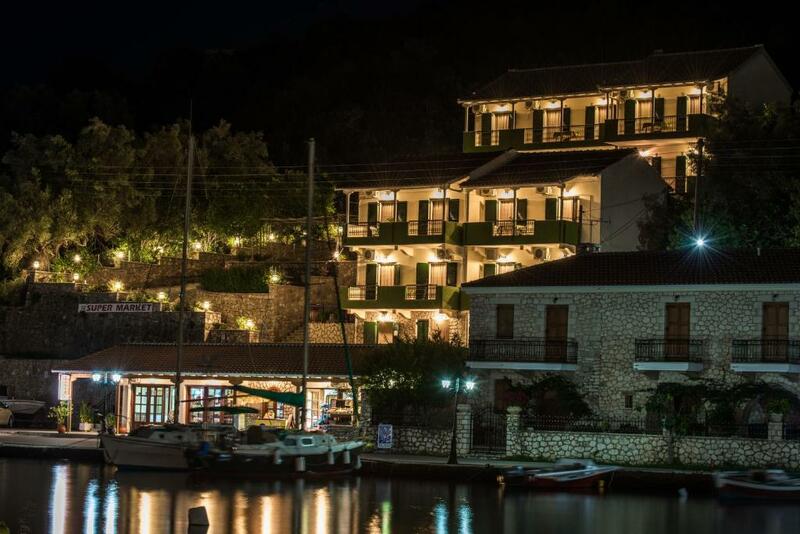 When would you like to stay at Sivota Bay? 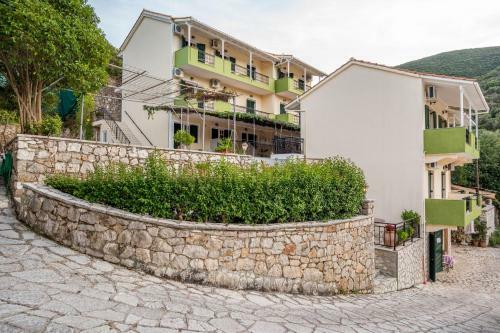 262 feet from the sea, this air-conditioned studio offers a furnished balcony overlooking the Ionian Sea. A kitchenette with cooking facilities and fridge is included. 262 feet from the sea, this spacious, air-conditioned apartment offers a furnished balcony overlooking the Ionian Sea. 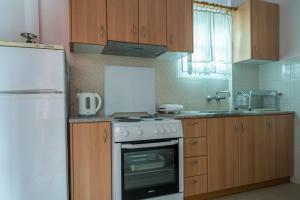 It includes 2 bedrooms and a kitchenette with cooking facilities and fridge. η καλύτερη θέα στο χωριό κ στο λιμάνι. ιδανικο γι αυτούς που έχουν σκάφη! House Rules Sivota Bay takes special requests – add in the next step! 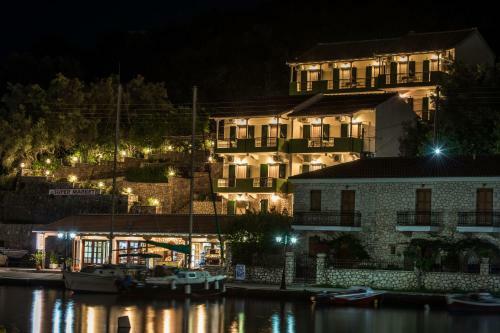 Sivota Bay accepts these cards and reserves the right to temporarily hold an amount prior to arrival. The hospitality, the apartment, everything!